The Volga River has been key to World Cup host city Samara‘s evolution since the city’s conception and has been a pirate’s nest, a fortress town and transport hub throughout the centuries. Samara changed its name to Kuybyshev during Soviet times and went on to become an important weaponry manufacturer as well as a base for Soviet space aviation. Now, scattered around this industrial city are several significant landmarks that mark the moments in history that shaped modern day Samara. Before Russia established the city, the region was filled with river pirates up to the mid 16th century. The Samara Bend, the Volga River’s hair pin twist that runs through the Zhiguli Mountains afforded pirates a good view as a look out point. After spotting a target, pirates would then cross the river to the mountains to prepare for ambush. 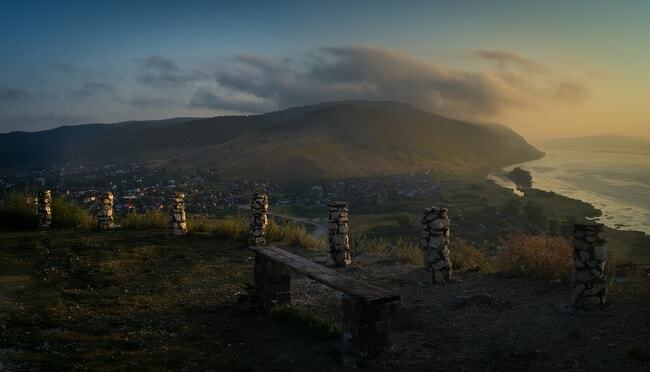 These mountains also created a myriad of hide outs for the pirates to avoid capture and today are easily visited by ferry and ensconce the super cute and picturesque village of Shiryaevo. Samara was officially established in 1586 as a fortress city, designed to protect the empire from nomadic tribes, in particular the Mongol-Turkic and Tatar clans of the Volga region. As the city was on the nation’s then border, a customs office was established in the early 17th century, setting Samara on course to become an important port town and transport hub in the region. The Volga River became a vital transport route for commercial, industrial and private travel, and Samara became an important stop on all journeys. Today, in the heart of Samara, the long wide sandy stretch of the Volga’s banks are turned into an inland seaside during the long hot summers, filled with locals thawing out from the freezing winters. Austrian aristocrat and entrepreneur Alfred von Volcano founded the Zhiguli Brewery in 1881. The brewery went on to make the most iconic beer of Soviet times, Zhigulevskoye, a stalwart libation in a time of food and produce flux. Originally labelled as a Viennese style beer, it was rebranded to reflect state ideals when the Bolsheviks took control of the city and the plant during the Russian Revolution in 1917. The Zhiguli Brewery is still open to the public, who can enjoy a drink at the historical building, along the banks of the Volga. Customers can also bring a bottle to fill up straight from the keg to take away. Samara fell to Soviet forces in 1918 during the Russian Revolution, marking the start of the city’s life under Soviet State rule. The city was renamed to Kuybyshev Square, named after Valerian Kuybyshev, a Bolshevik leader, who was on the run from the Russian Empire’s law enforcement up until the revolution. He baited local revolt in St. Petersburg, Kharkov, and Vologda and relocated to Samara in 1917, where he went on to become the president of the local soviet party. The central square, one of the largest in the world, and World Cup Fan Fest Zone, is named after him. At the turn of the 20th century Samara was home to several wealthy merchants and affluent families who were influenced by and able to indulge in the art nouveau architecture and design that was popular at the time. Surviving Sovietism, many of these buildings are currently in various states of functionality and disrepair. The mansion of Aleksei Bostrom, stepfather of Aleksei Tolstoy (a well known writer, but not the Tolstoy of War and Peace fame), has become the grounds for the Modern Museum, and country estate of artist Konstantin Golovkin is in ruins but no less impressive. 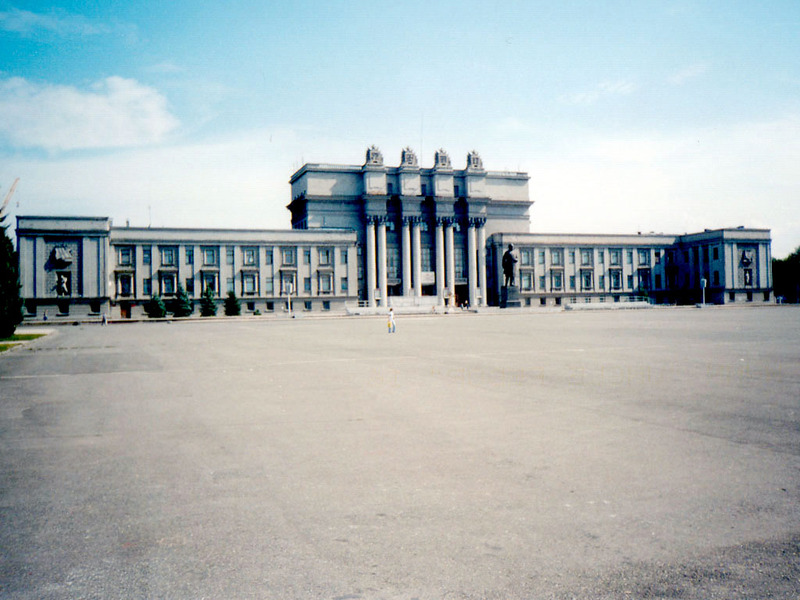 During World War II, or the Great Patriotic War, Samara, then Kybeshev, was earmarked, along with other eastern lying cities, as a new industrial hub. Western Russian factories, particularly from Moscow and St Petersburg, were relocated to Samara to save possible German invasion interfering with production. There were plans to also make Kybeshev Russia’s new capital, should Moscow fall. As part of this preparation Stalin built a bunker – deeper and bigger than Hitler’s, underneath the city – should he need it, which he never did. During Soviet times Samara was a closed city, meaning only residents and authorised personnel were allowed to enter the city limits. Since the start of WWII, the city had played a major role in arming the state and was key in manufacturing weapons, aircraft, firearms, and ammunition. During this time it became the State’s missile shield centre. Samara was also a hub for space exploration. 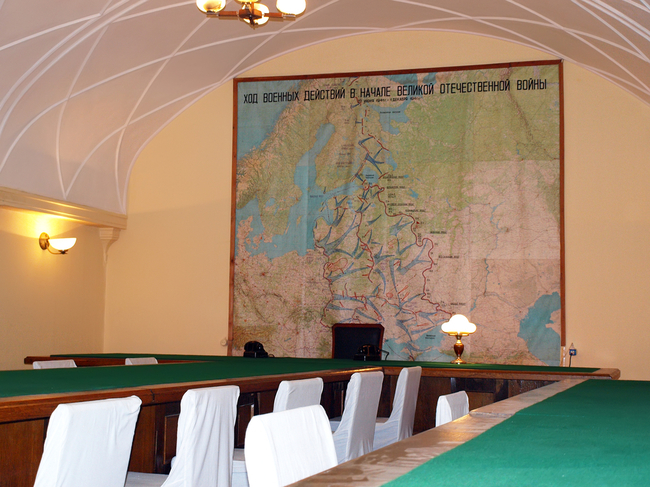 The Vostok rocket, the space craft that launched the first man into space, Yuri Gagarin, was developed here. 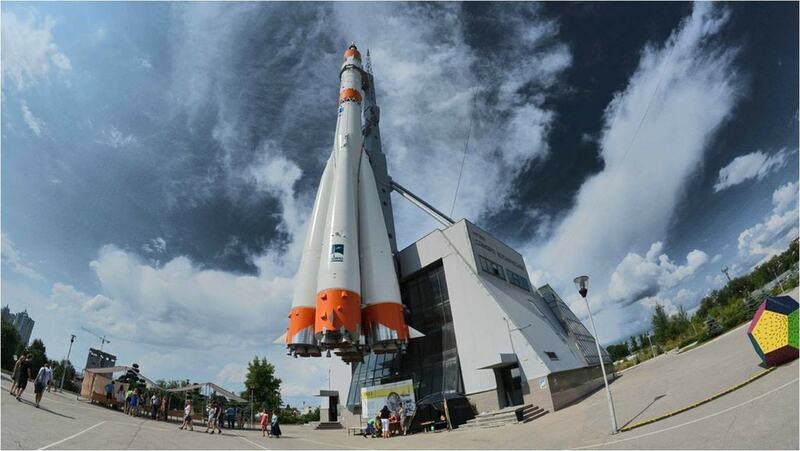 A real model of this rocket has been erected outside the Samara Space Museum, which is just one of Russia’s many epic statues.